In 2017 New York Annual Conference overwhelmingly endorsed the concept that there must be Queer voices at the 2019 Special General Conference. Very few annual conferences will have delegations embodying the concept, making the elections in our annual conference especially significant. 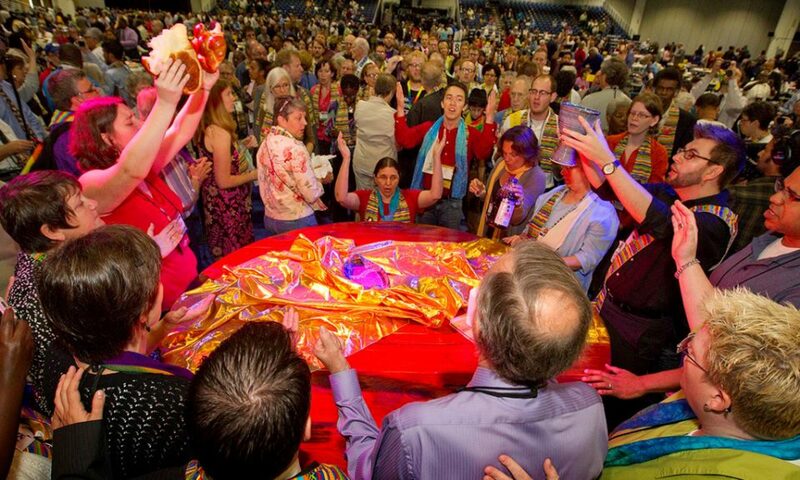 With this in mind, we share with you a declaration and an offering by a diverse group of Queer laity and clergy and allies who feel called to this ministry of witness and have expressed their willingness, if elected, to serve as delegates or alternates to General Conference. This group is not a “slate.” These are individuals with a common commitment consistent with the goals set out by the 2017 New York Annual Conference. Click here to learn why we’re running… and asking for your support. 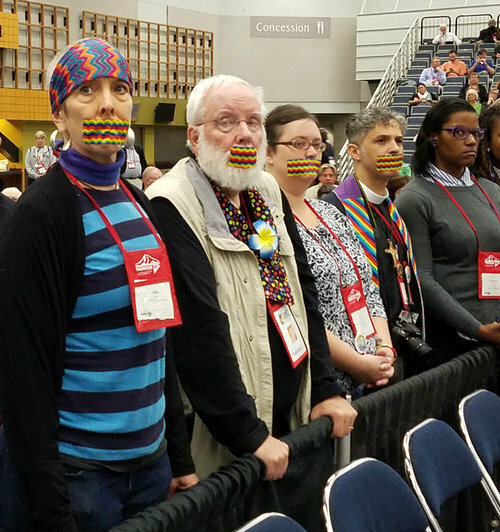 We are being faithful to the mandate from the 2017 annual conference, which voted to urge the conference to elect a majority-LGBTQI slate for the special GC, whose express and sole purpose is to address the impasse in the church over how we treat LGBTQI people. This group represents many decades of faithful service and leadership in the UMC and our conference. It specifically includes deep GC expertise (seven people with direct delegation experience and multiple others who have attended many GCs) and additional significant legal/legislative/Judicial Council/Discipline expertise. It reflects the diversity of the conference and our understanding of interconnectedness of oppressive systems. It is specifically and intentionally majority people of color, and committed to the unfinished work of racial justice in the UMC. 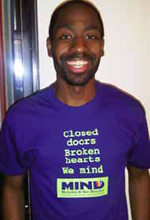 Above all, it is a chance for NYAC to live into its legacy of opposition to the UMC’s systemic exclusion of LGBTQI people. It is a chance to give queer people agency and voice in a way that they quite literally have never had in our denomination. We want this delegation and this GC to be different, and that includes inviting in everyone who wants to help to participate in our process and to join us if they can in St. Louis. There is room at our table for all and for everyone’s gifts, and we need everyone’s gifts.